A landmark of hospitality! 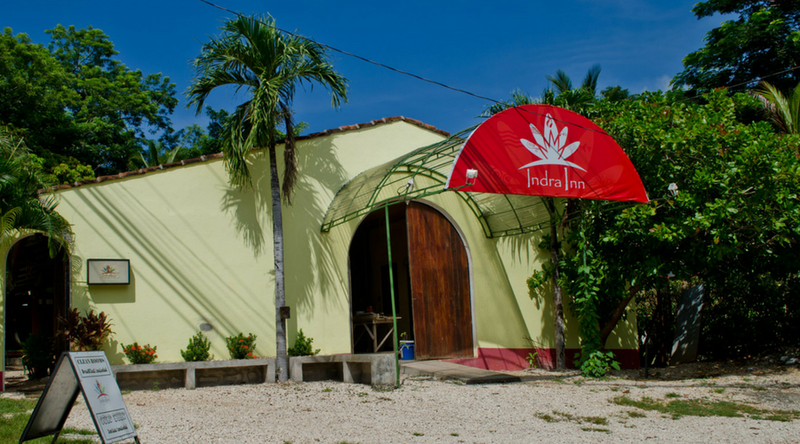 Indra Inn knows how to make visitors in Playa Grande feel right at home. From the group breakfasts to their trivia and open mic nights, this cozy spot has this back-to-basics feel, perfect for those who want to get away from the hustle and bustle of everyday life. 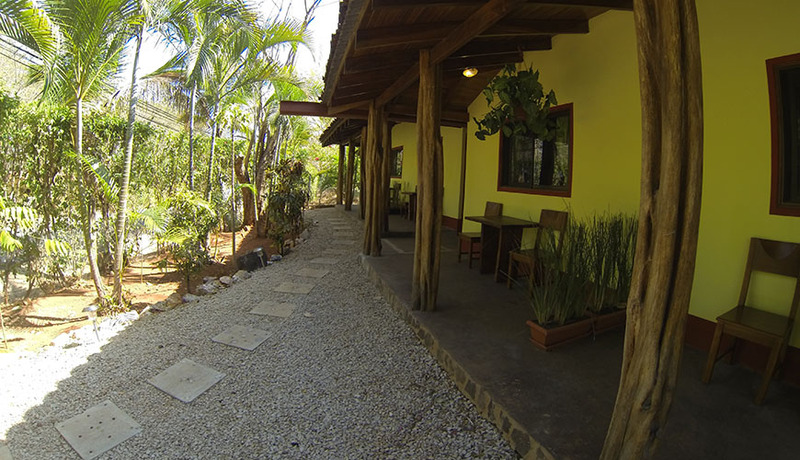 With daily housekeeping, private bathrooms, air conditioning and a shared kitchen, the Indra Inn accommodates those looking for a natural space with communal hospitality. Guests get a great night’s sleep on new feather-top orthopedic mattresses after an active day, as you are just a five minute walk to the 365 days of surf. Moreover, owners Matt and Natalia are excellent hosts, so whether you need to get from the Liberia airport or rent a few surfboards for the week, they go above and beyond to assist their guests. Don’t miss out on the bar at Indra Inn where you can share your tales of adventure and learn about local spots—quite the hang out for locals and guests alike. Cash is the preferred method of payment, though cards are accepted. Indra Inn– now serving warm smiles, cold drinks, and good vibes. Indra Inn owners Matt and Natalia are excellent hosts, so whether you need to get from the Liberia airport or rent a few surfboards for the week, they go above and beyond to accommodate their guests.